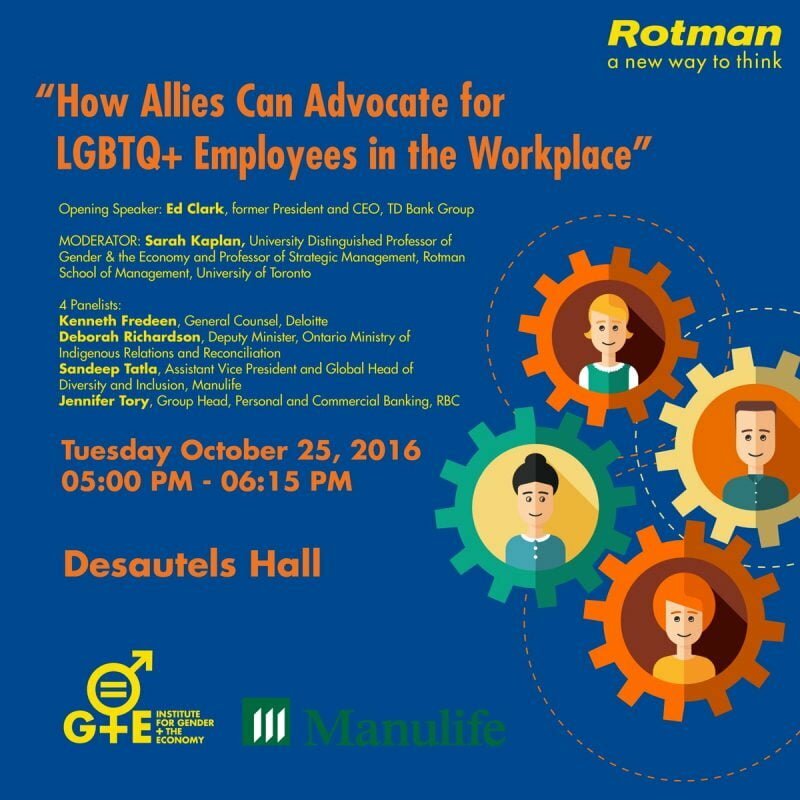 Panel Discussion: How Allies Can Advocate For LGBTQ+ Employees in the Workplace on October 25, 2016. 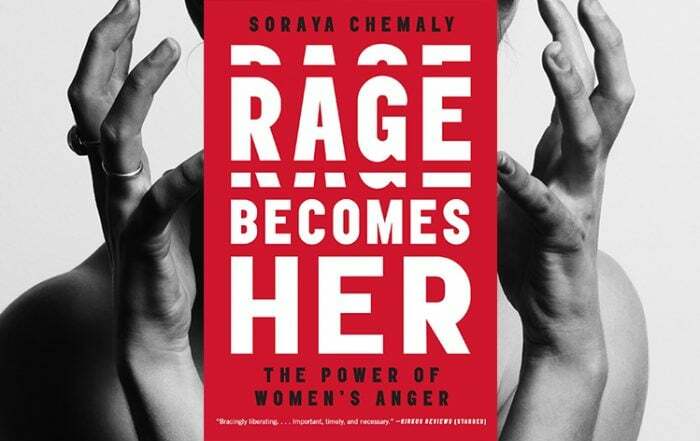 The Letters at Rotman Student Club – Difference and diversity, including sexual diversity, are increasingly recognized as a fundamental strength of any organization. A home for Rotman’s LGBTQ students and their friends and allies, the Letters offers opportunities for networking, self-development and fun.